We’re always surprised at the number of people who overlook the importance of cleaning their office carpets on a regular basis. Do they not realise the negative impact that a dirty, stained carpet has both on the company itself and the people who work for them? 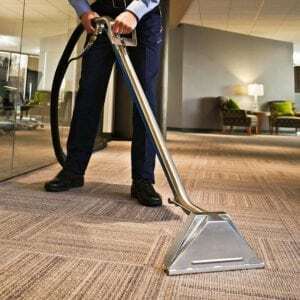 Not only do clean carpets make employees feel happier and valued in their place of work but they also create a pleasing first impression to clients and customers. Yet, despite this, there are still those office managers out there who turn a deaf ear to complaints about the condition of the carpets. 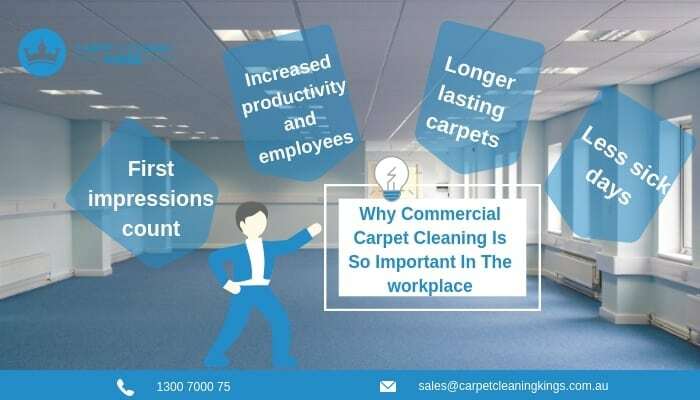 If you’re guilty of failing to have your commercial carpets cleaned regularly, then read on for some more reasons to consider regular carpet cleaning and maintenance. When prospective clients or customers visit your premises it’s the appearance of your workplace, and in particular your carpets, that will help them form their first impression of you. 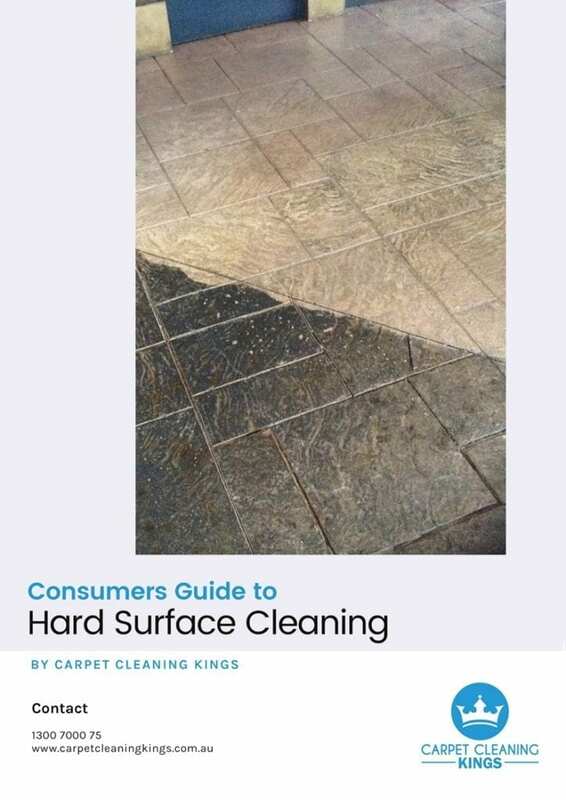 If your workspace is spotlessly clean and gleaming you’re far more likely to attract customers whereas if your carpets are dirty and stained, no matter how hard to try to get across how great your products and/or services are, the truth is that they’re likely to walk away. Remember people judge other people by how they look and this applies to carpets too. Let’s face it, if your employees are happy and comfortable in their surroundings production is likely to rise. A person who enjoys coming to work is a real asset and one you simply can’t afford to lose. You may also find that once word gets around about your lovely surroundings, people will be clambering over themselves to work for you. Regular cleaning of your commercial carpets will actually extend their lifespan by about two years, so surely it’s worth doing. 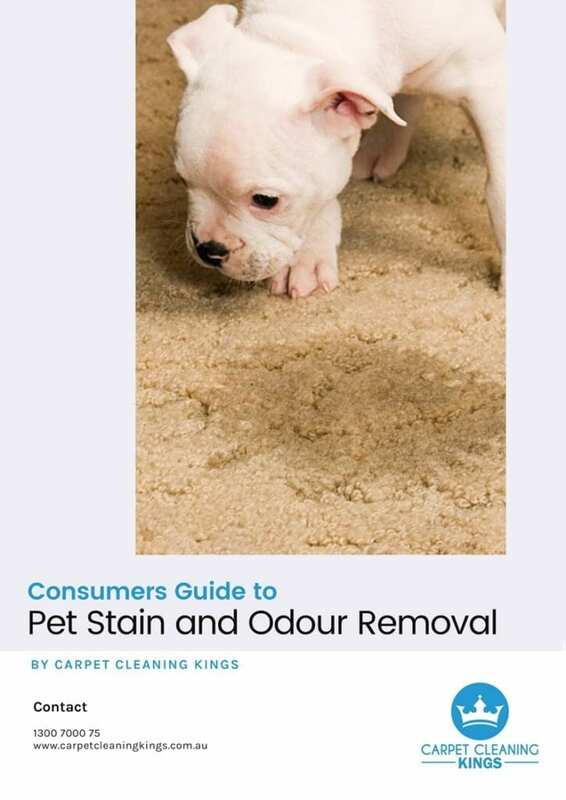 Thanks to powerful cleaning machines and vacuums, your carpets will be deep down clean, any flattened fibres will be raised, and your carpets will feel lovely underfoot once more. Did you know that dirty carpets can actually make your employees fall ill? 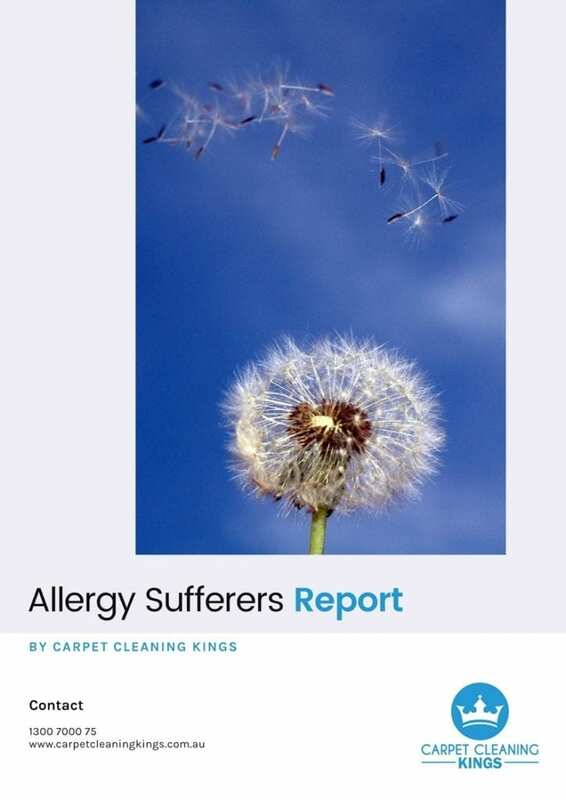 Carpets that aren’t cleaned on a regular basis become home to all manner of bacteria, germs, allergens, dirt, dust, and dead insects which can make eyes sting, noses run, cause sneezing, and trigger medical conditions such as asthma and other respiratory problems. If you want to reduce absenteeism from sickness, then clean carpets are one way to do so. Do your commercial carpets need cleaning? 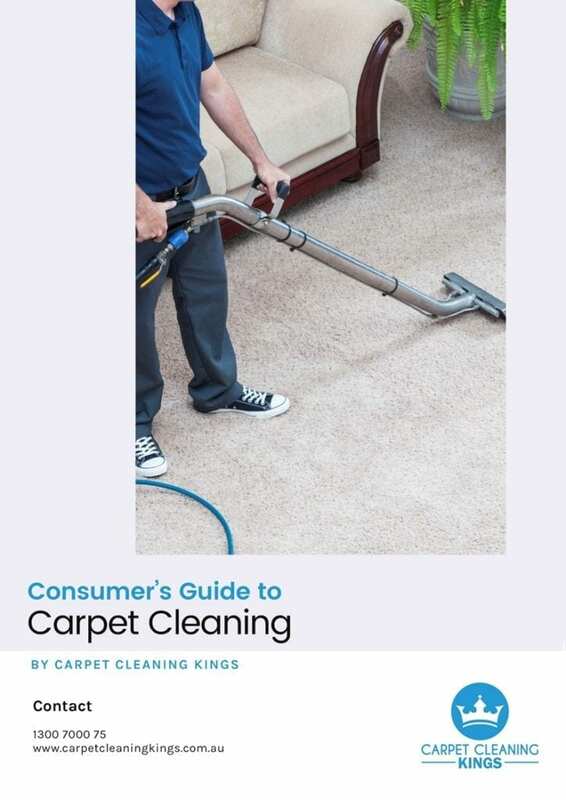 Get in touch with Carpet Cleaning Kings and enjoy all the benefits that clean carpets bring. We can even discuss a maintenance program to ensure that your carpets always look their best. 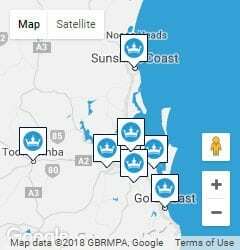 To find out more contact us on 1300 7000 75 or fill in the contact form.